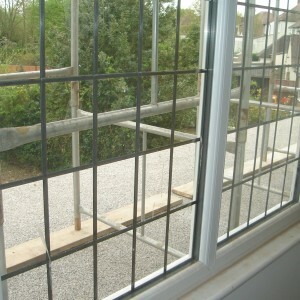 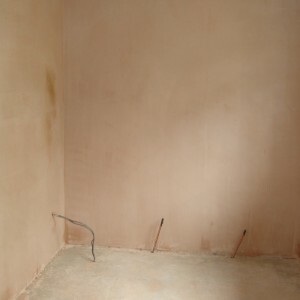 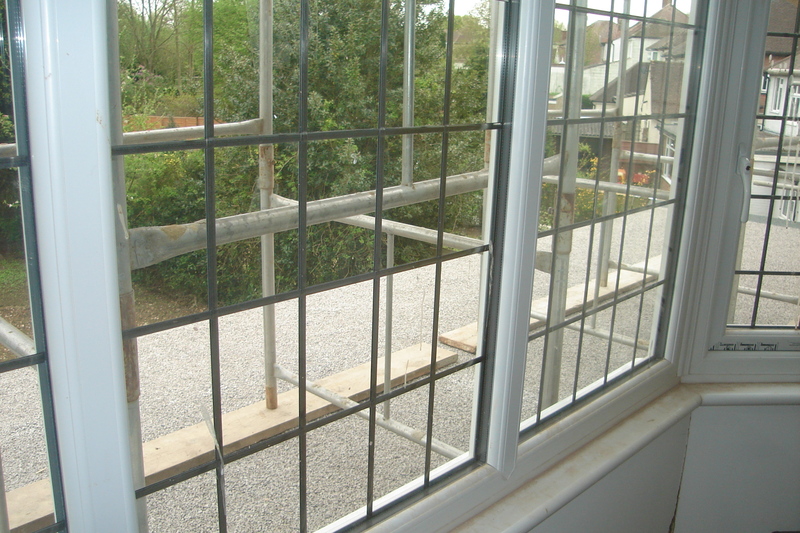 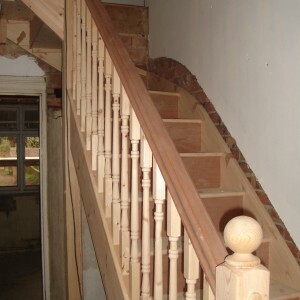 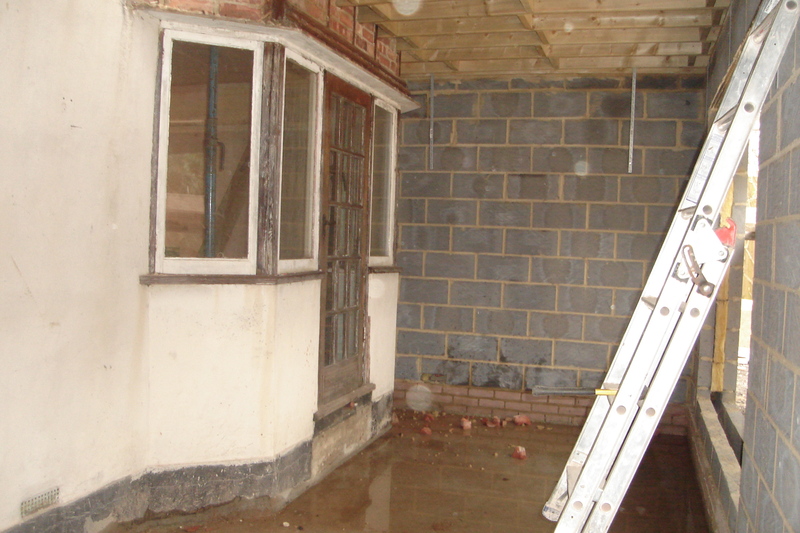 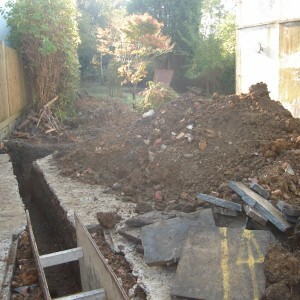 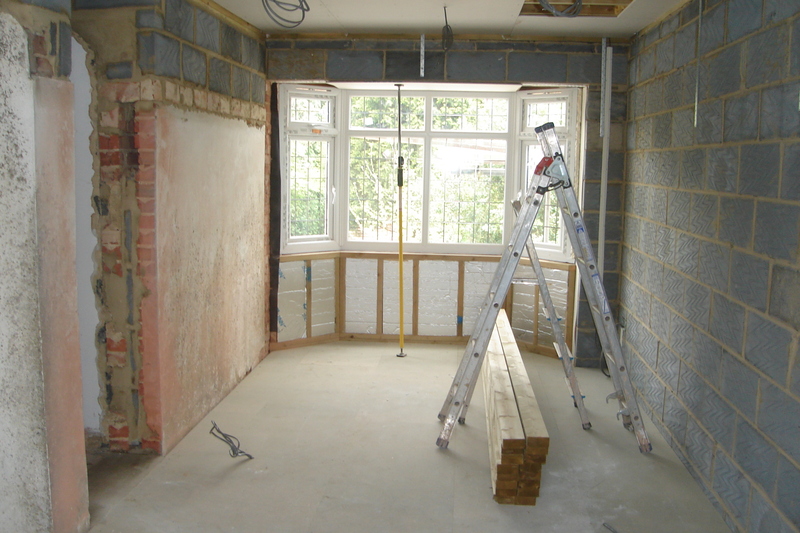 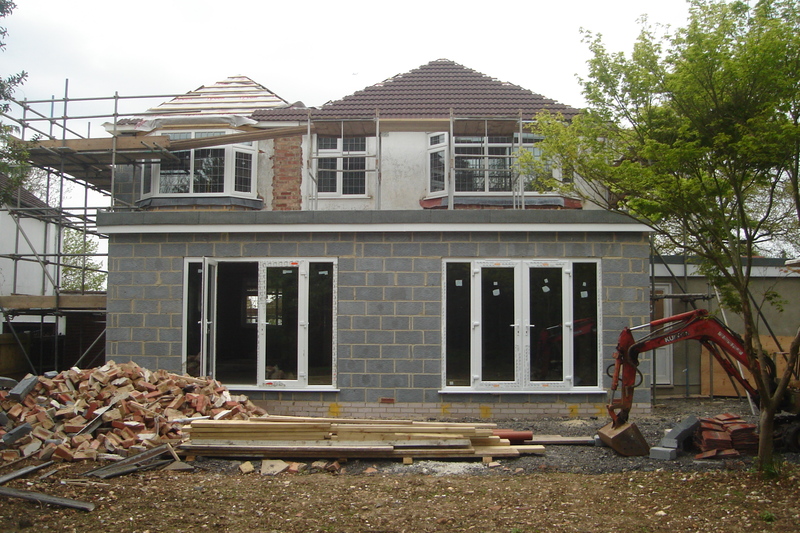 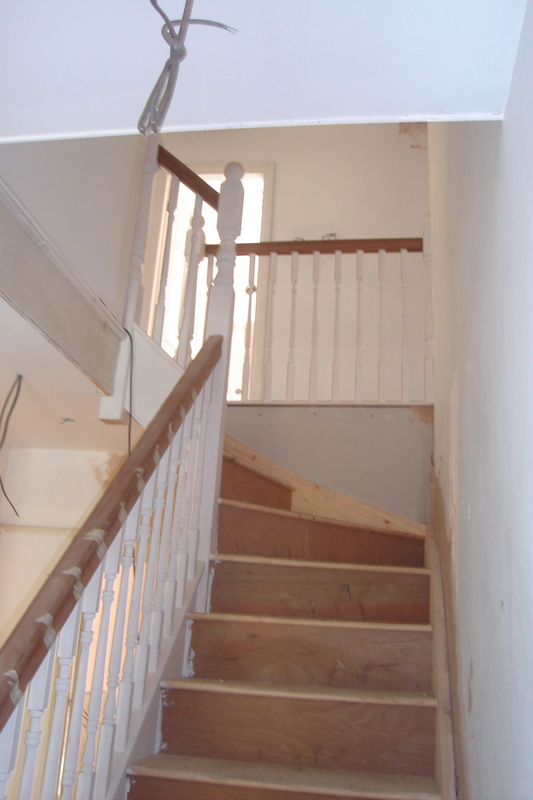 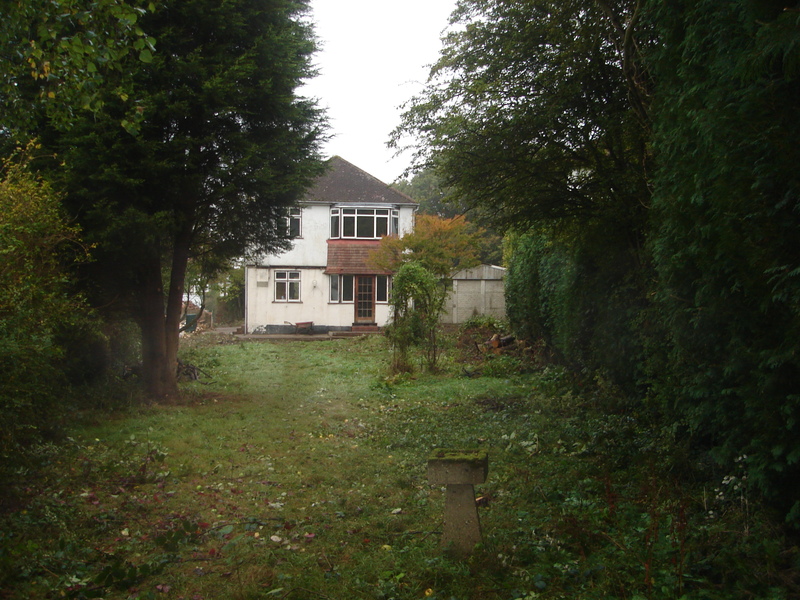 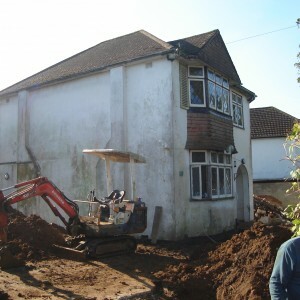 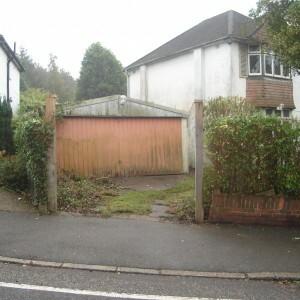 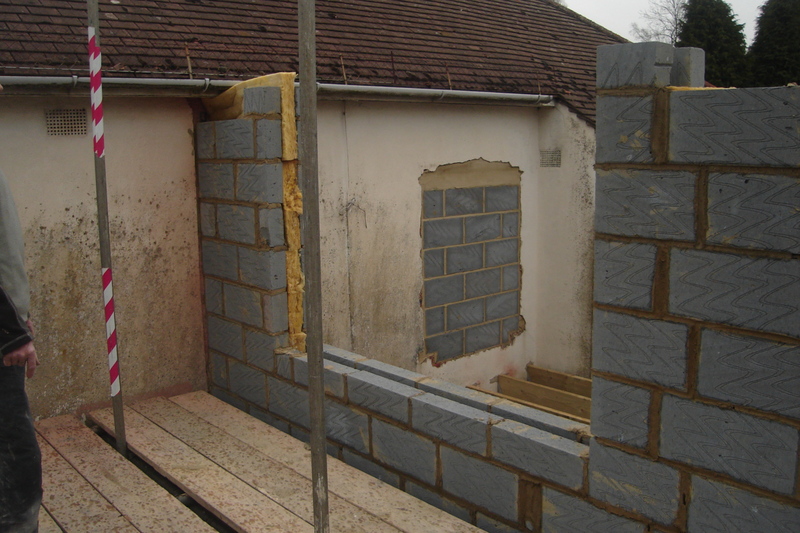 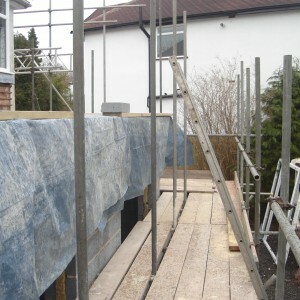 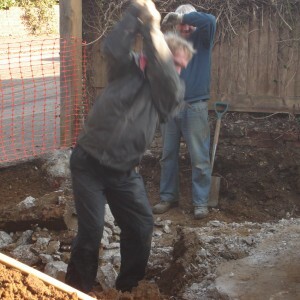 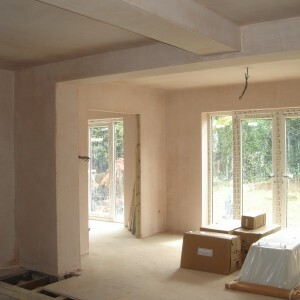 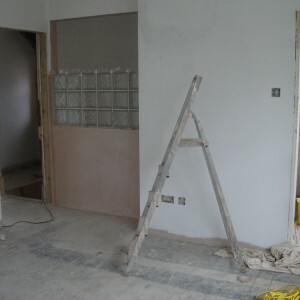 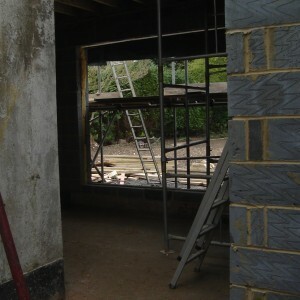 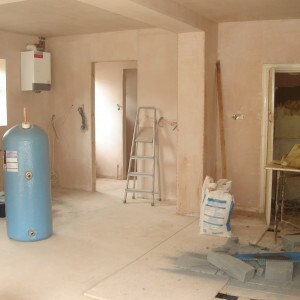 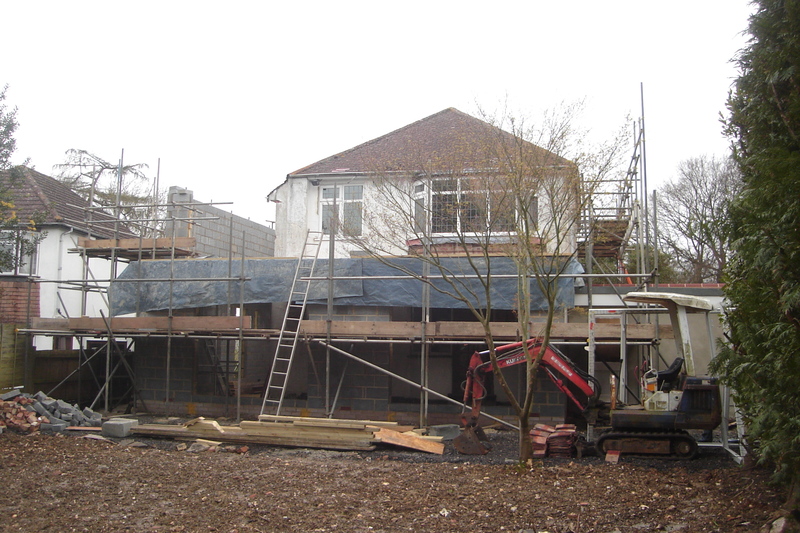 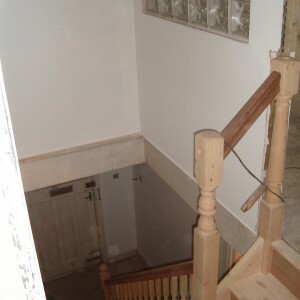 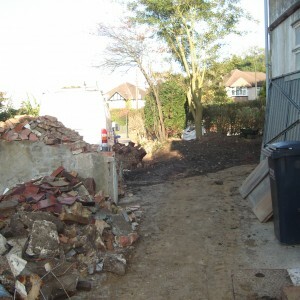 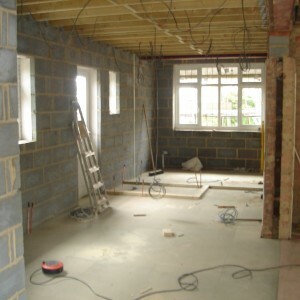 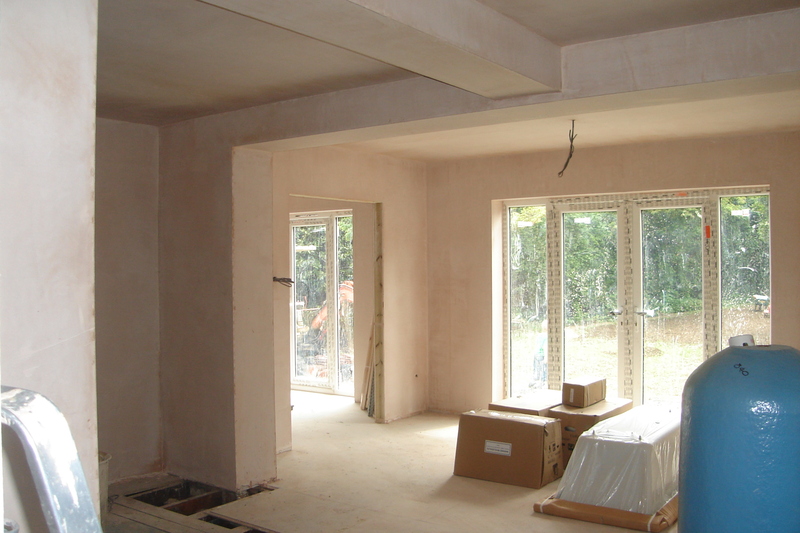 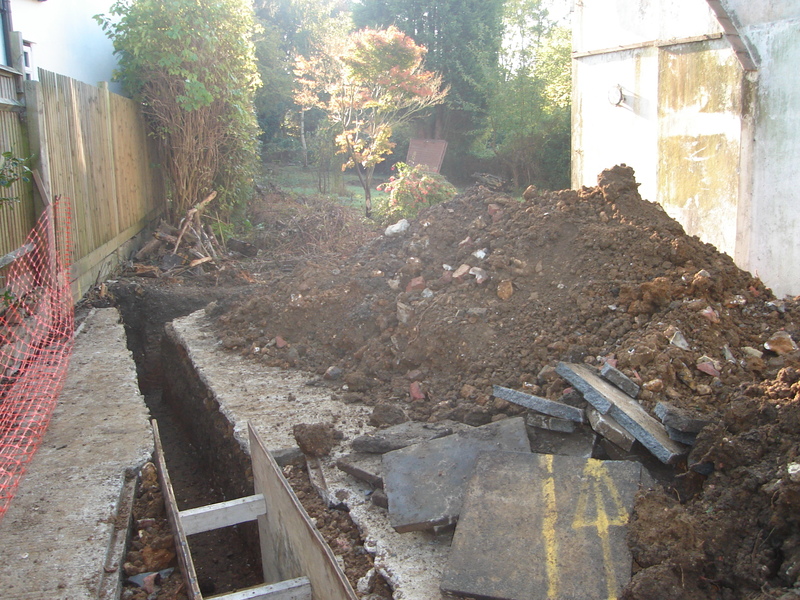 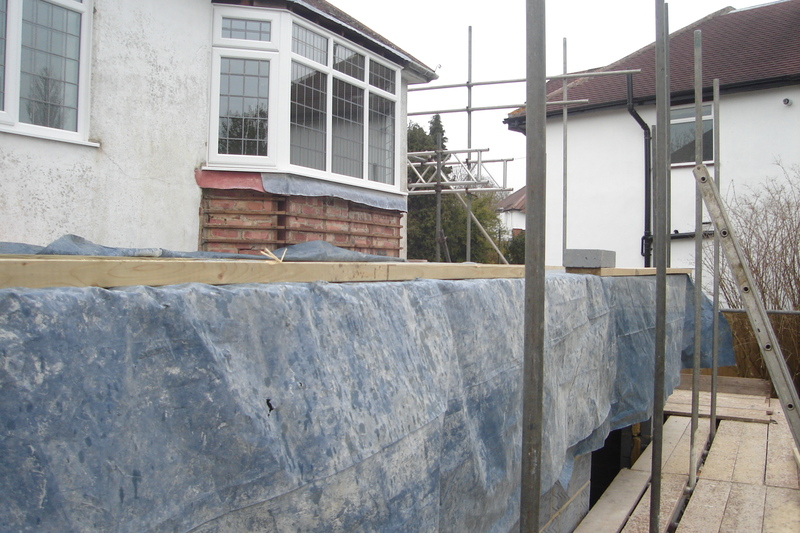 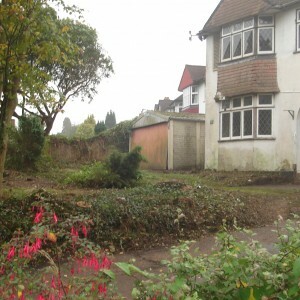 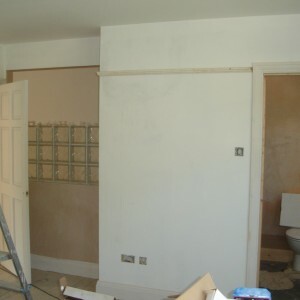 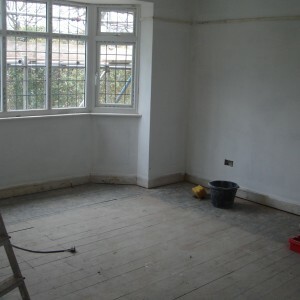 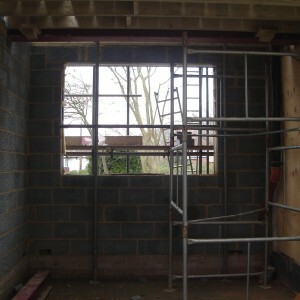 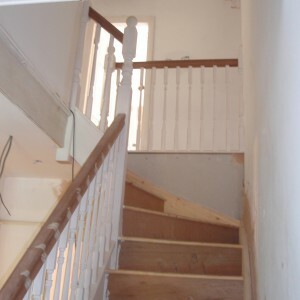 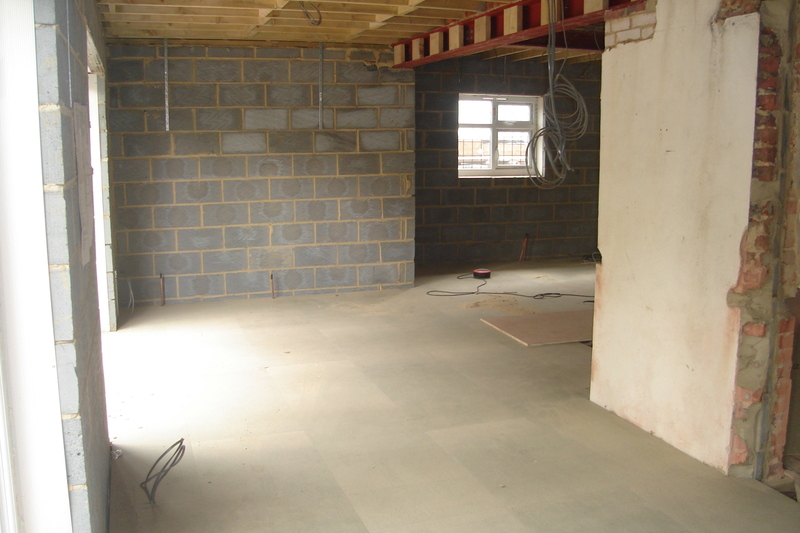 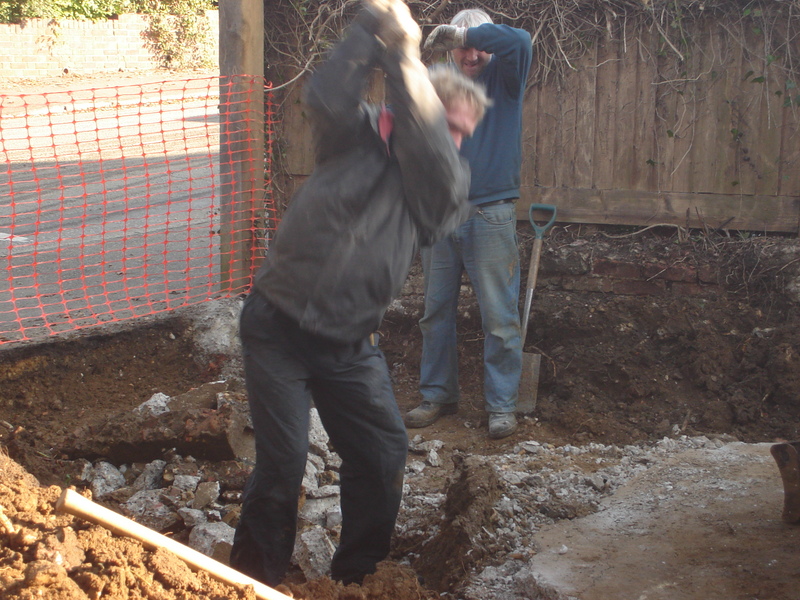 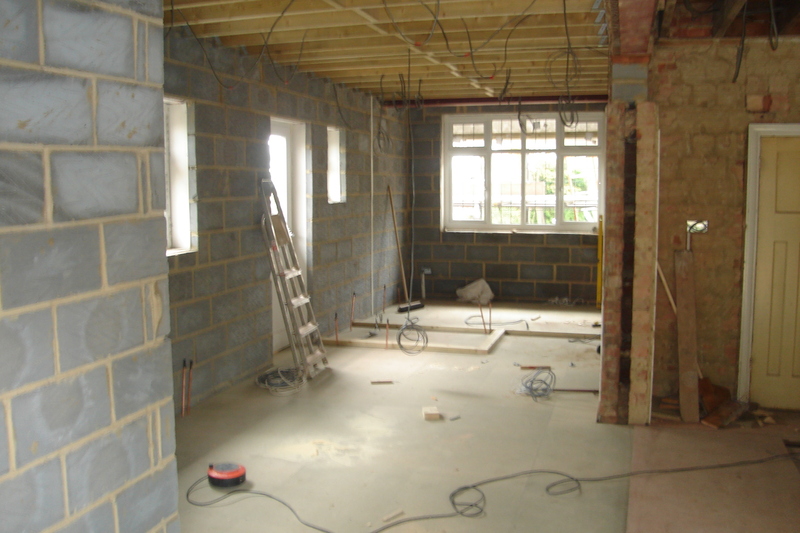 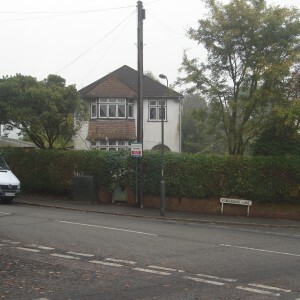 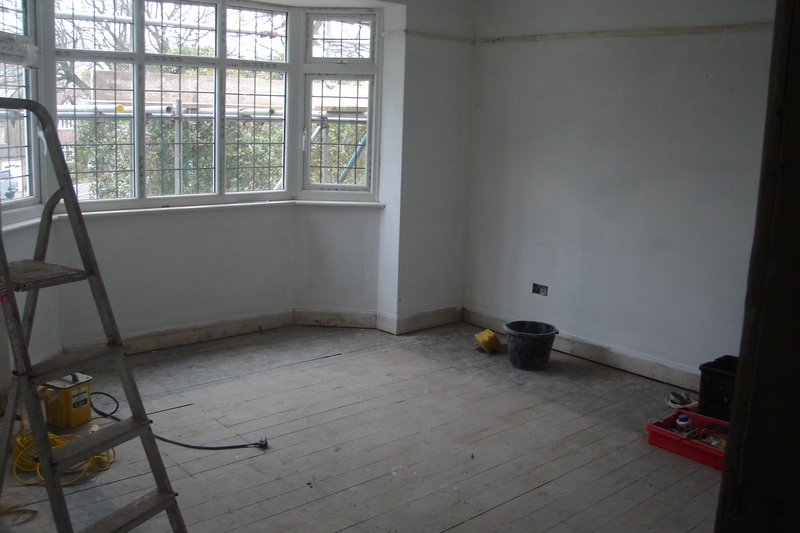 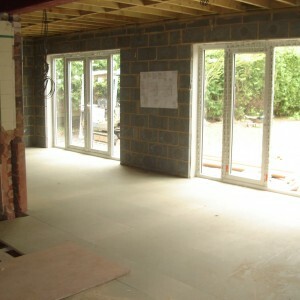 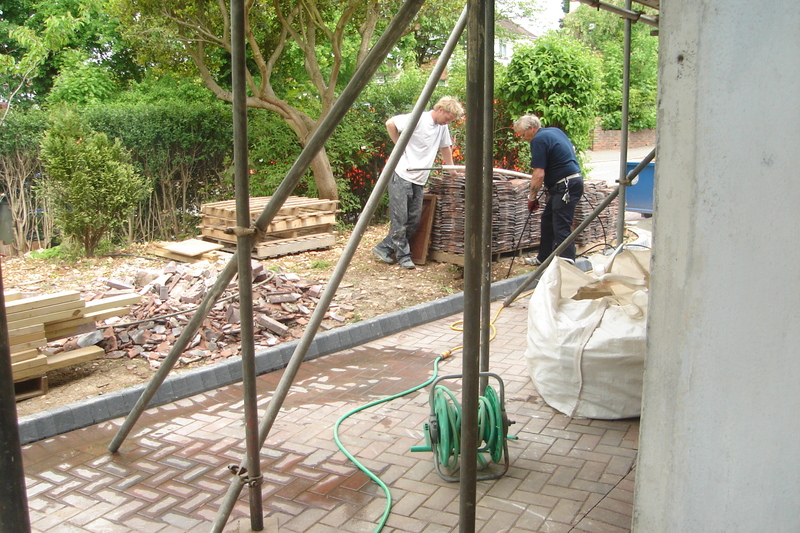 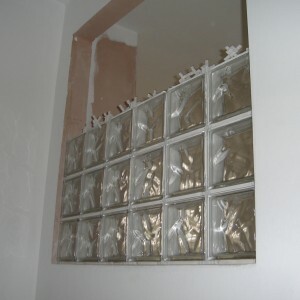 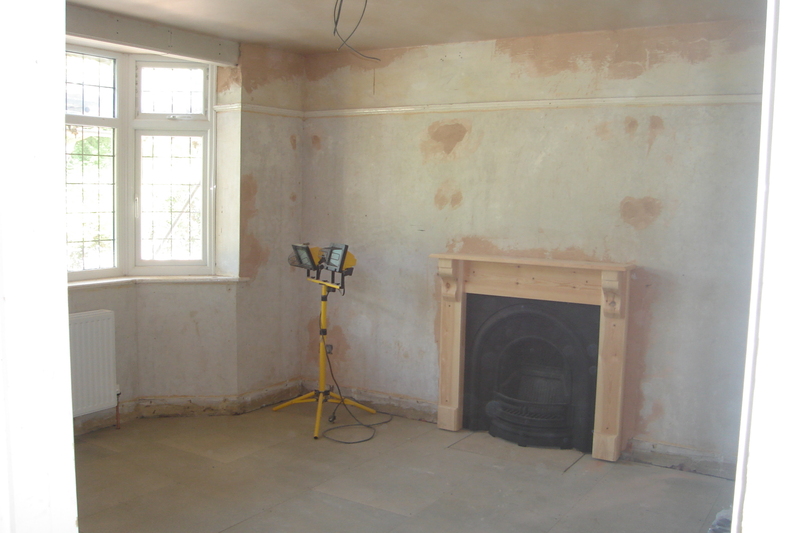 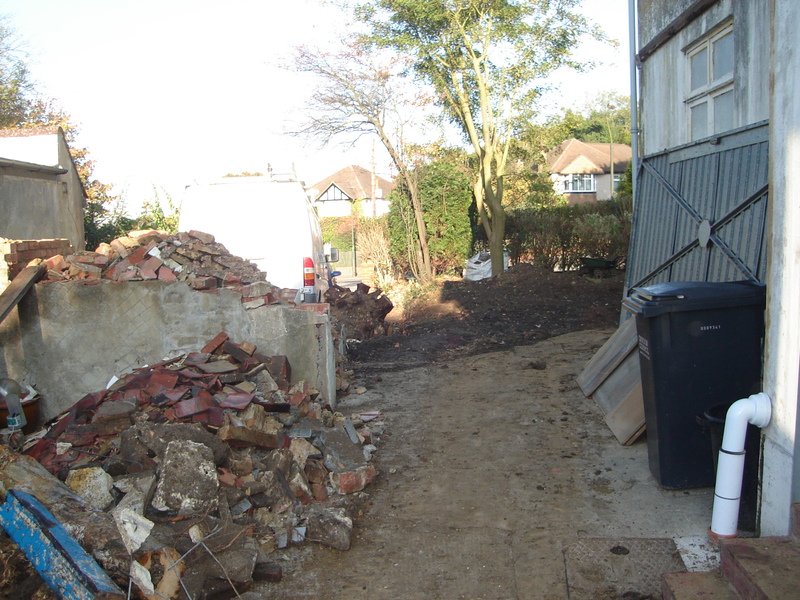 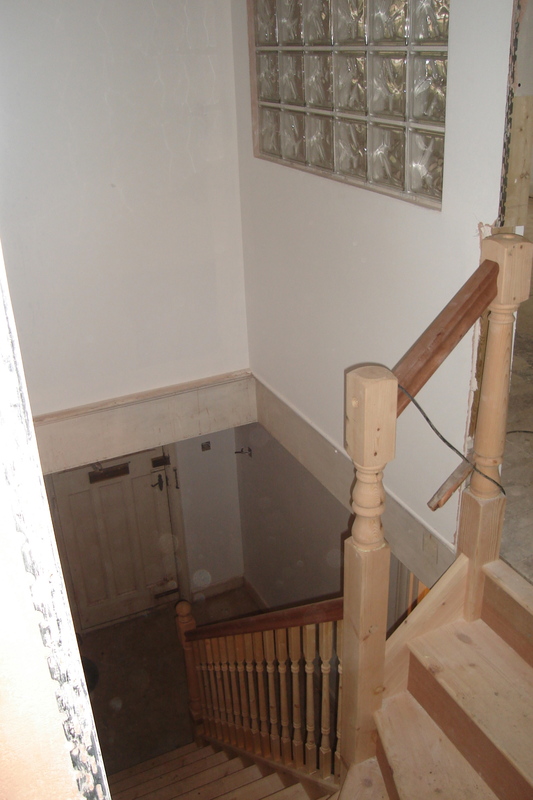 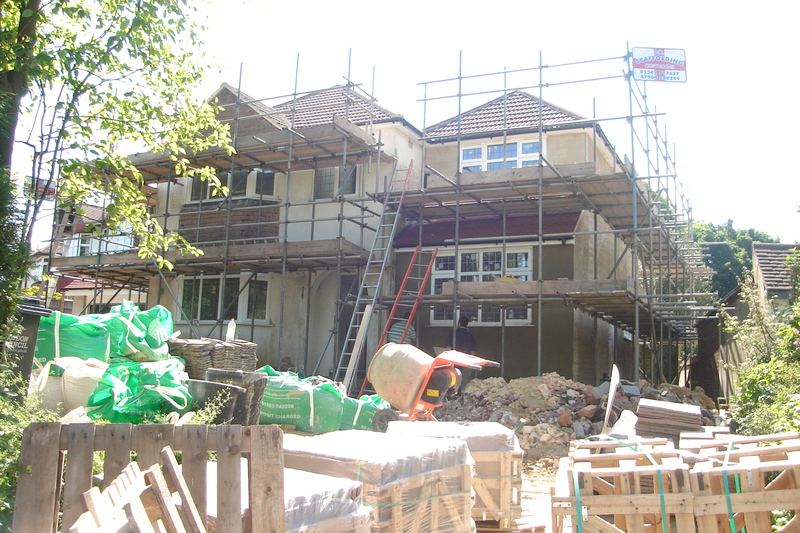 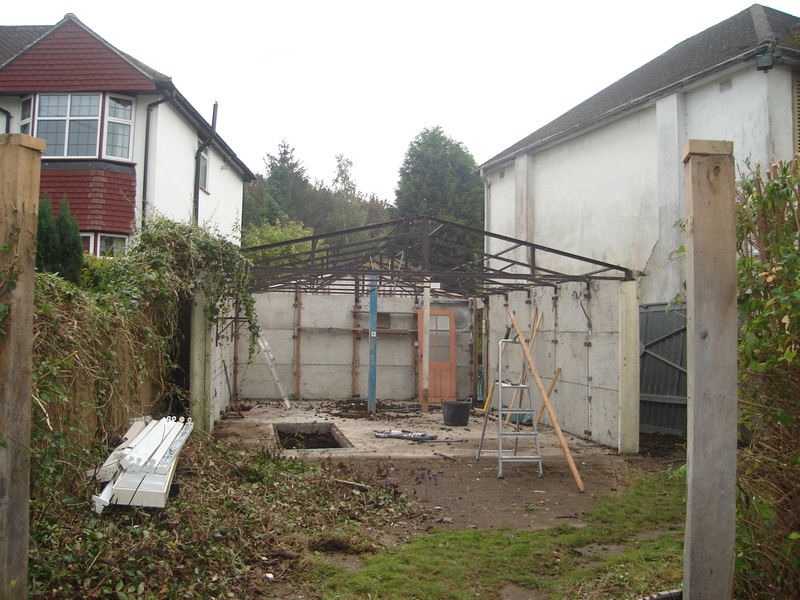 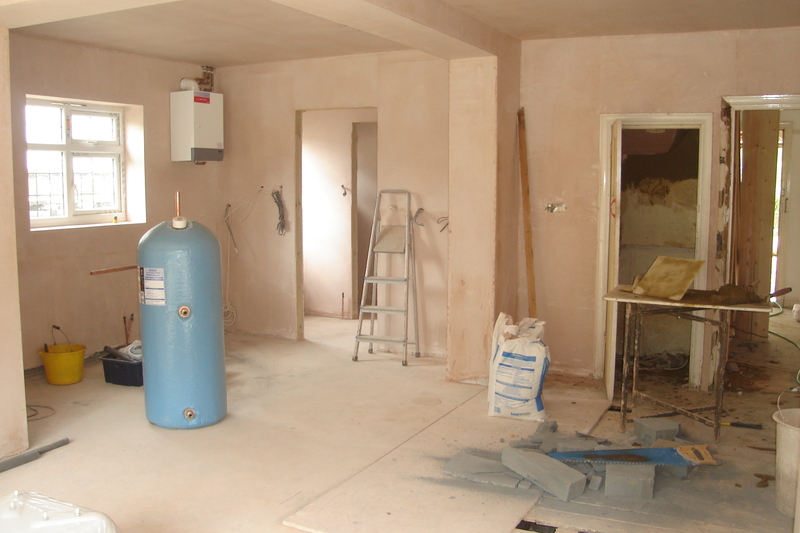 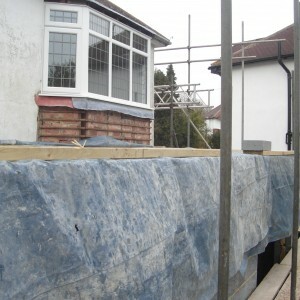 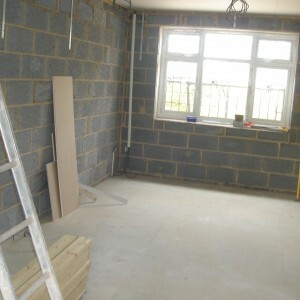 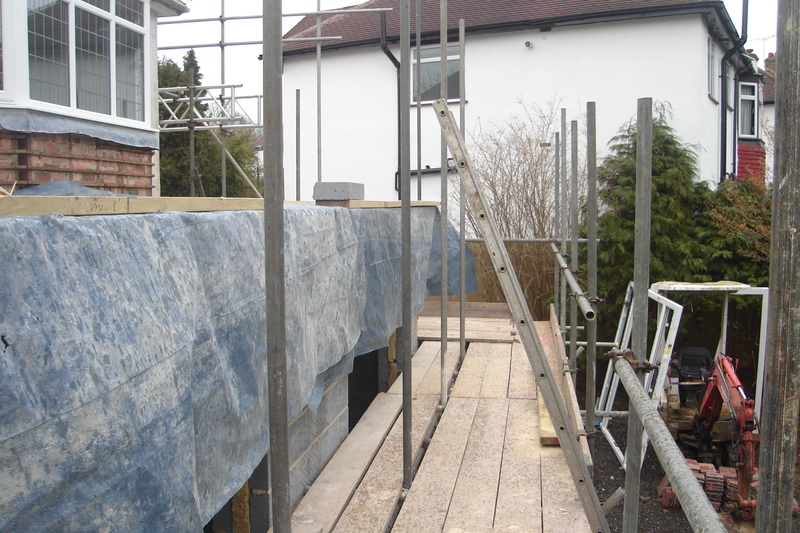 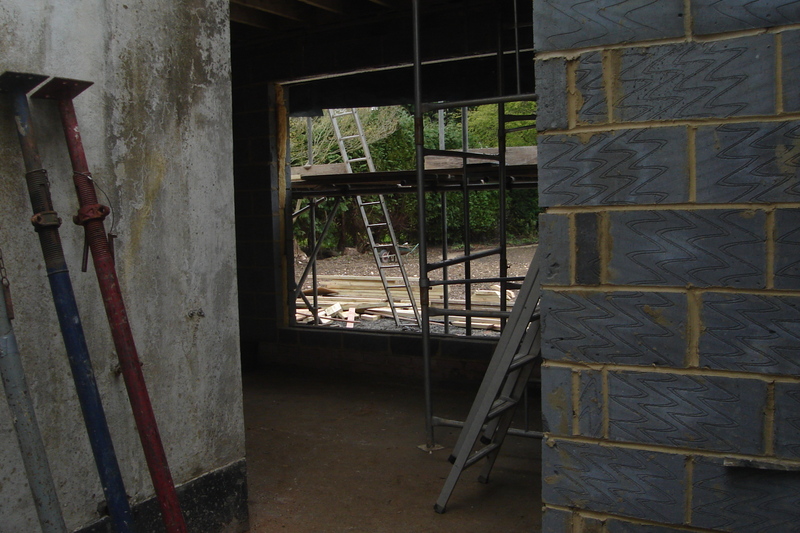 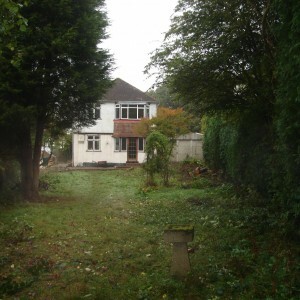 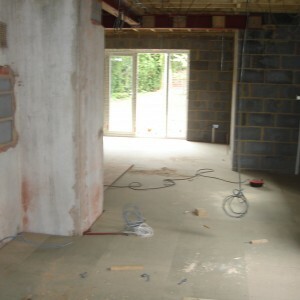 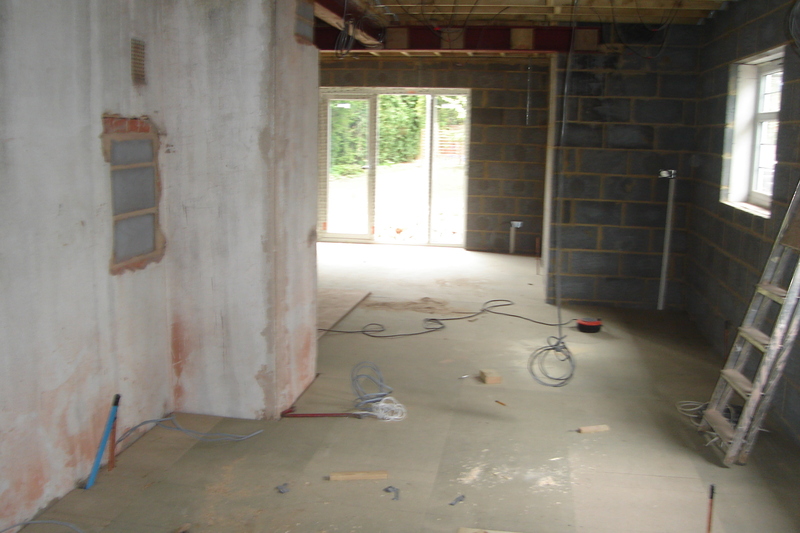 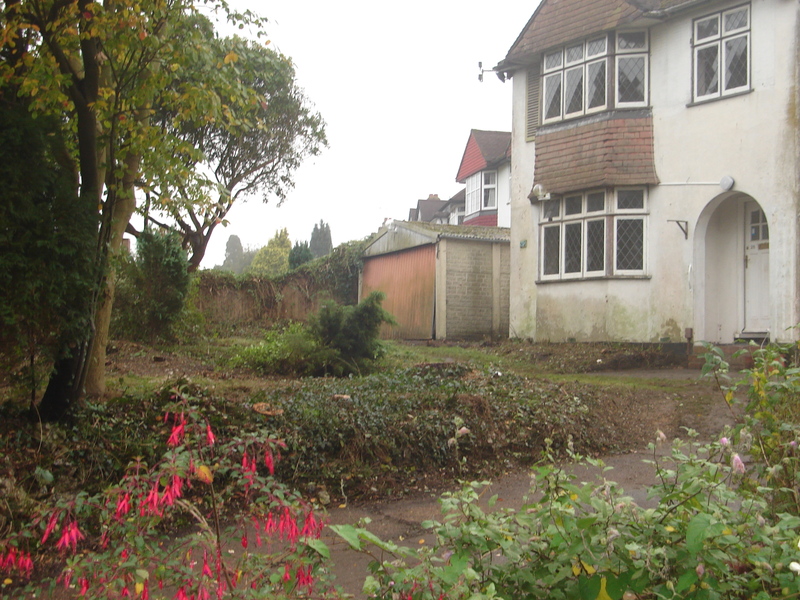 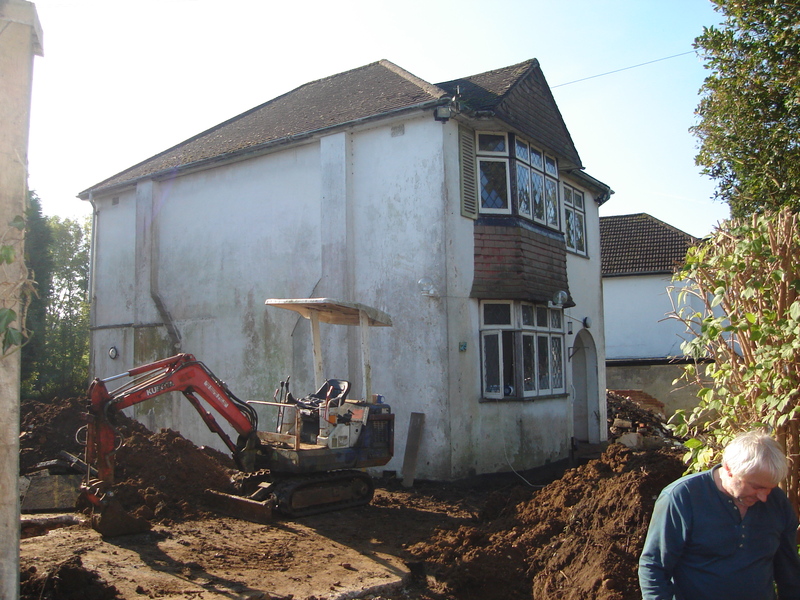 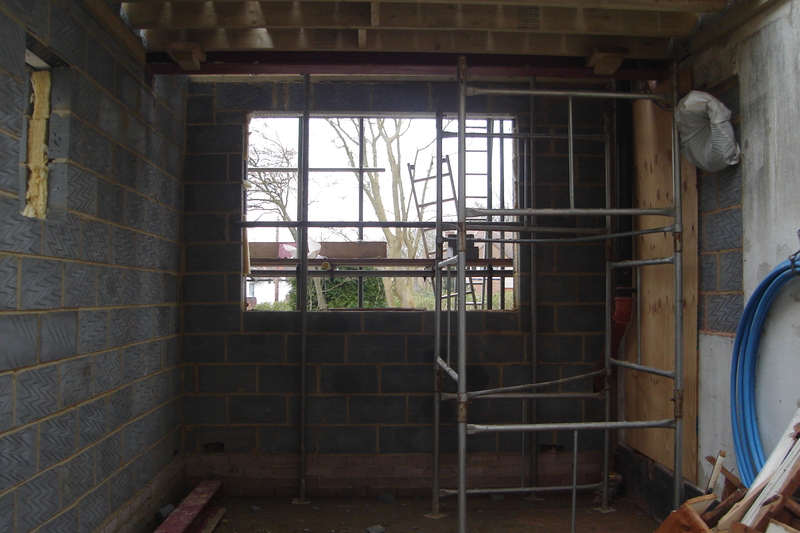 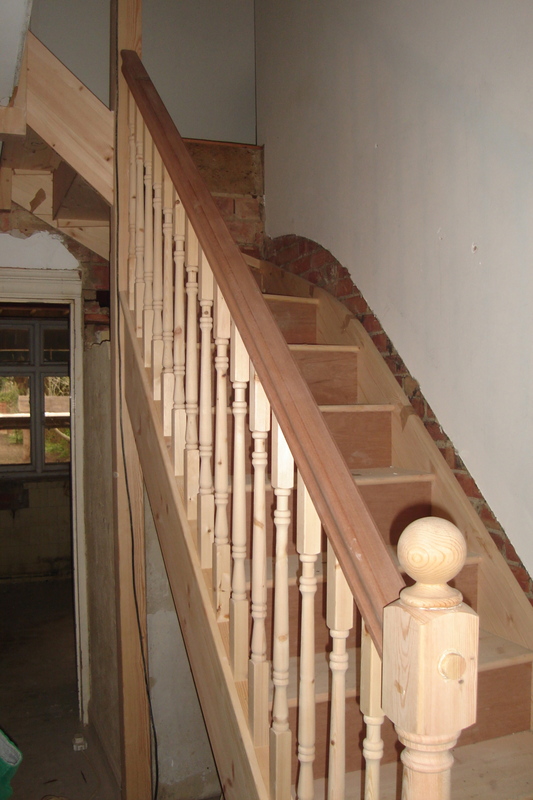 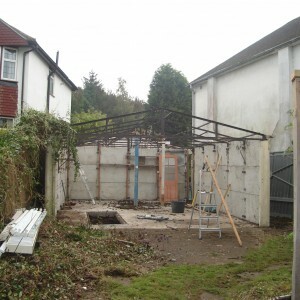 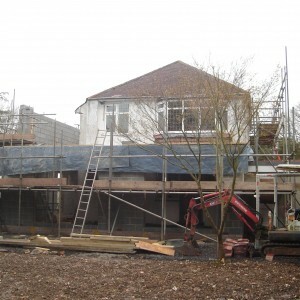 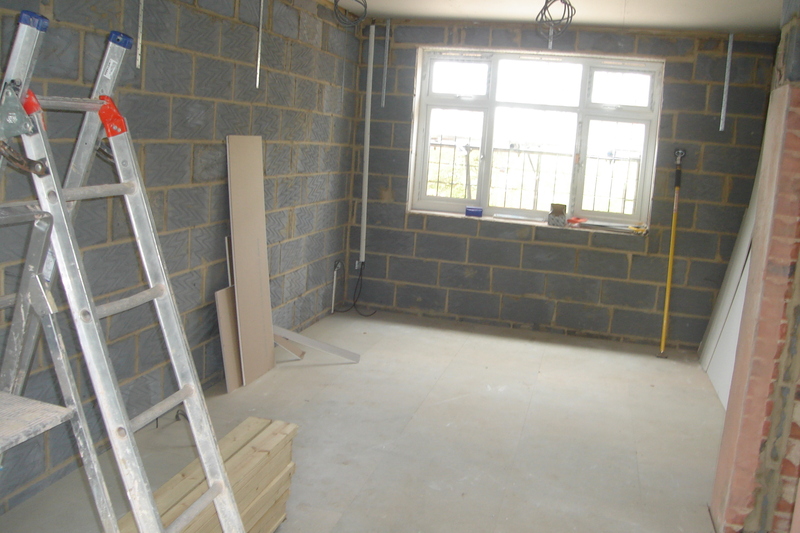 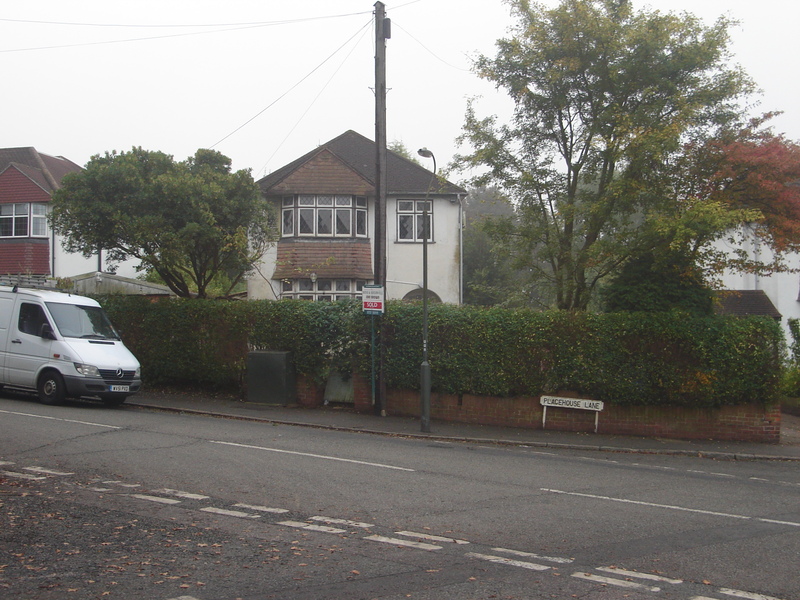 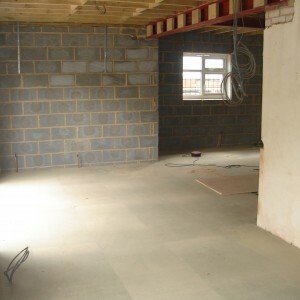 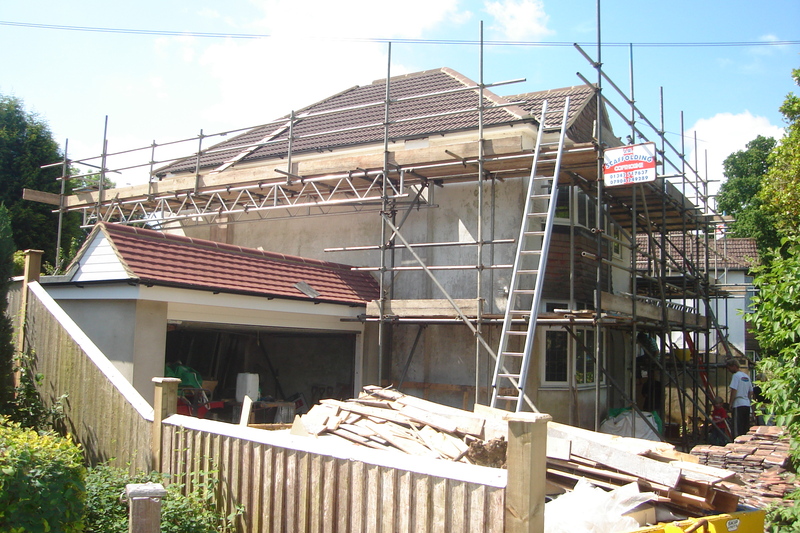 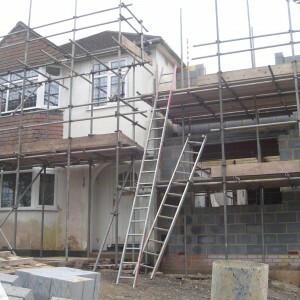 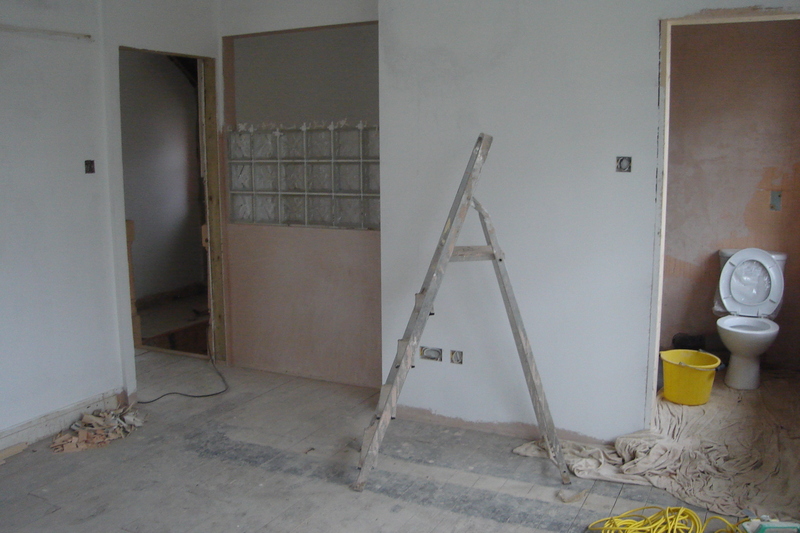 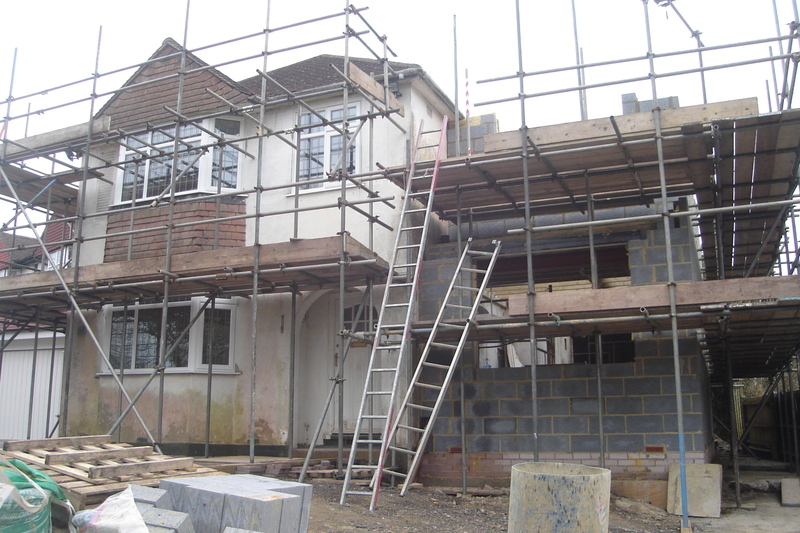 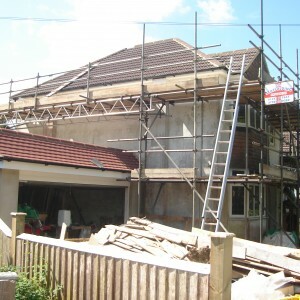 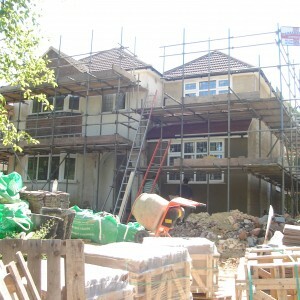 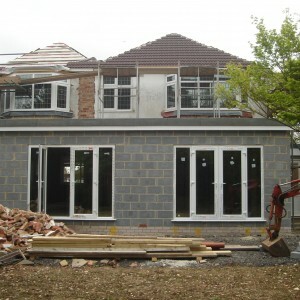 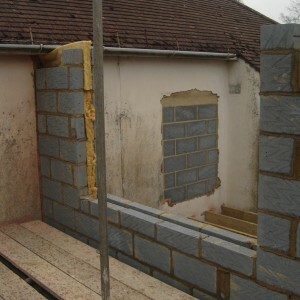 Renovation of a 3 bedroom house in Coulsdon. 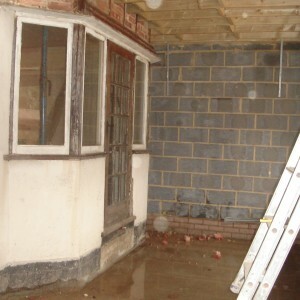 This was a derelict house which hadn’t been touched in many years. 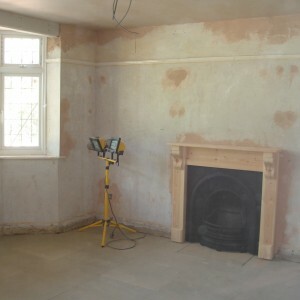 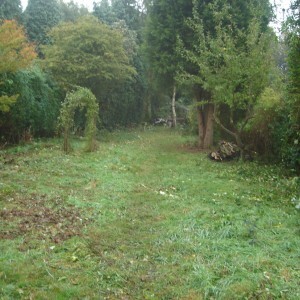 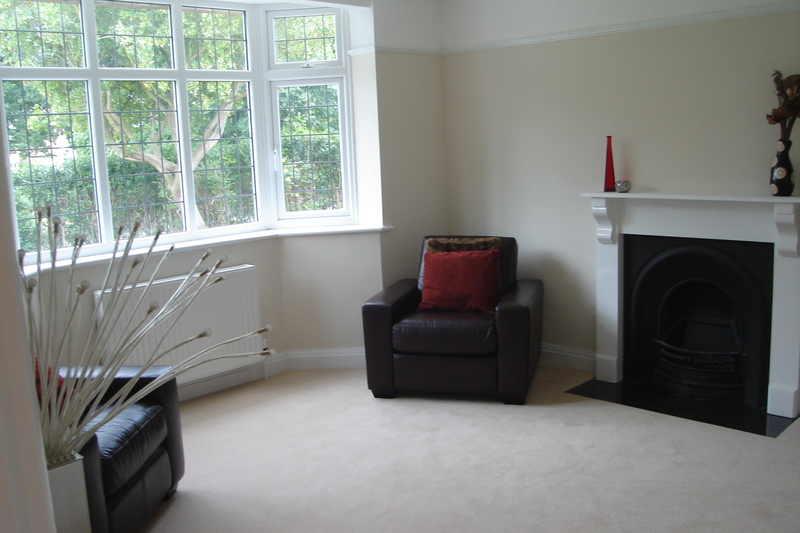 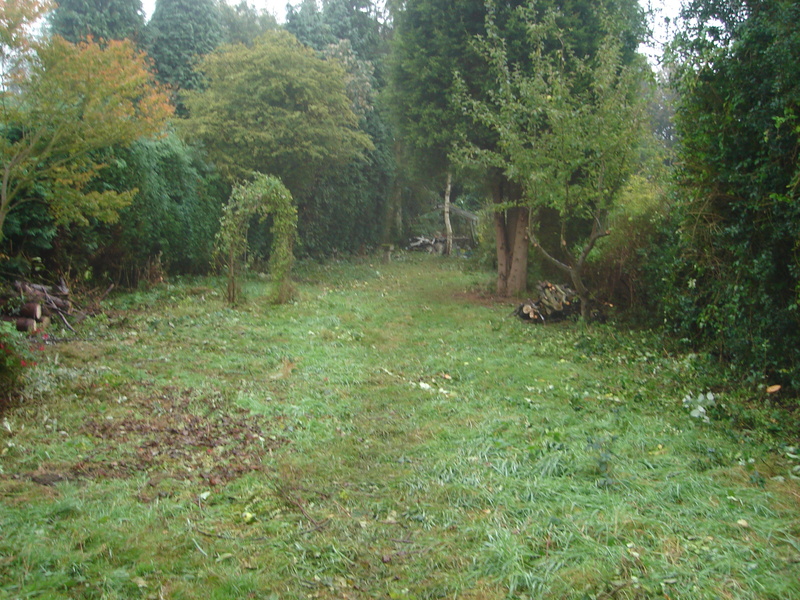 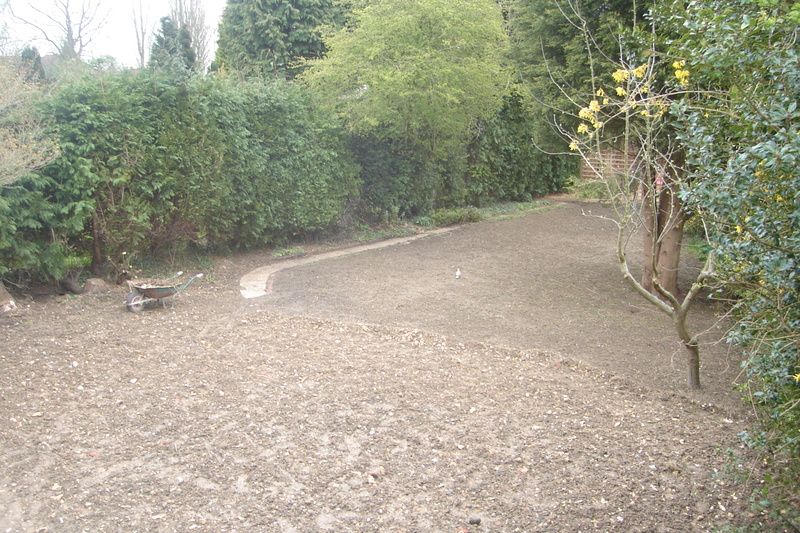 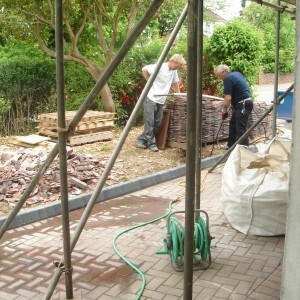 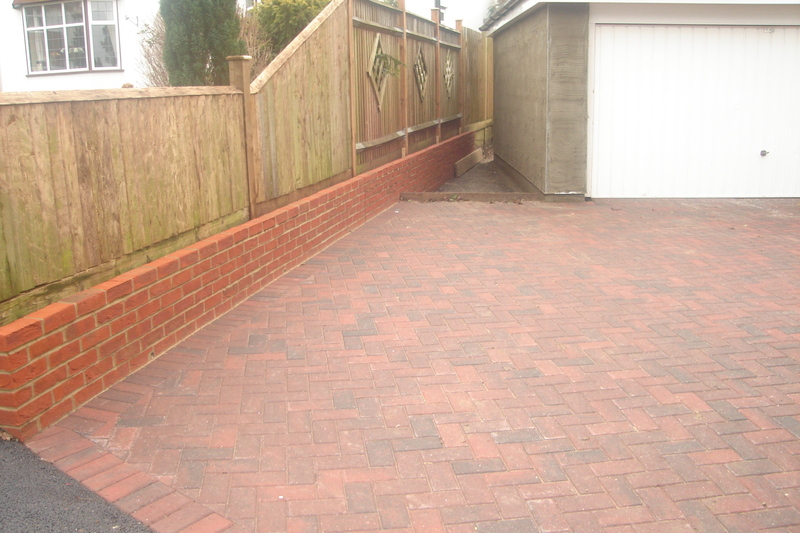 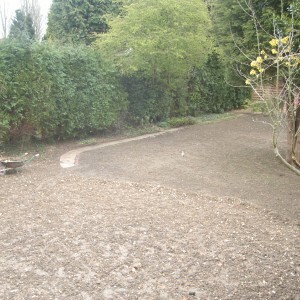 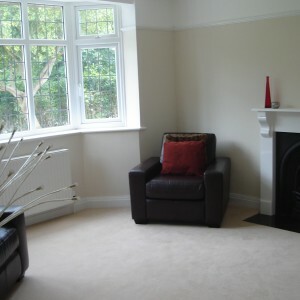 The owners wanted to do it up to sell and the brief of works needing doing was huge. 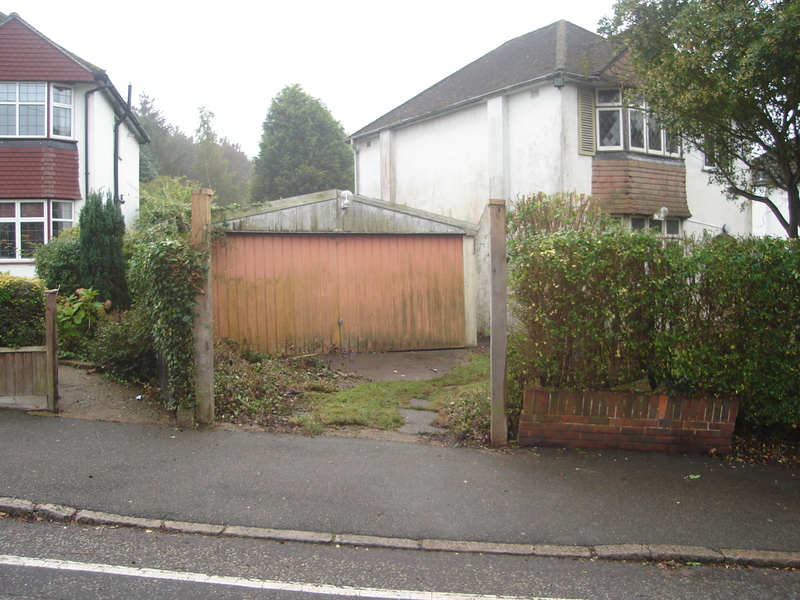 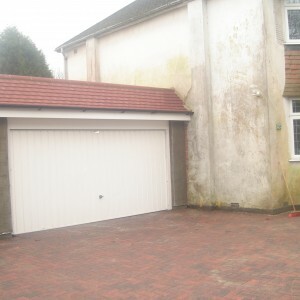 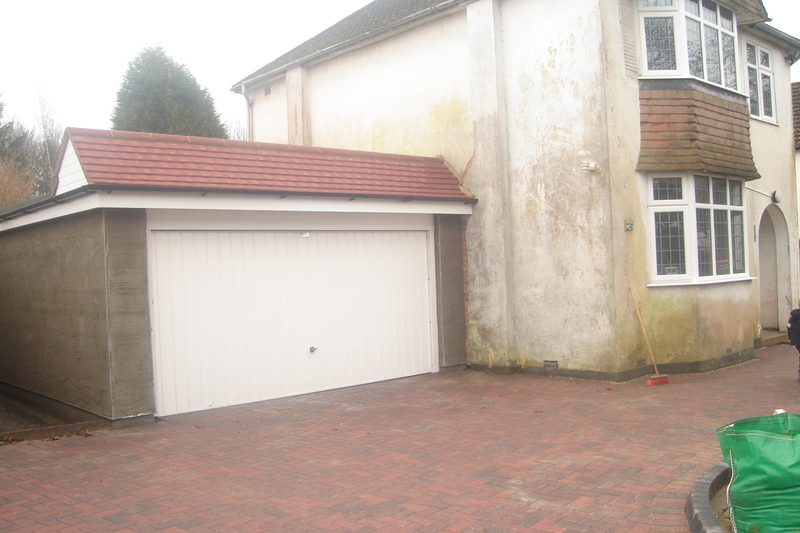 A double garage was to be built along with a new in/out driveway. 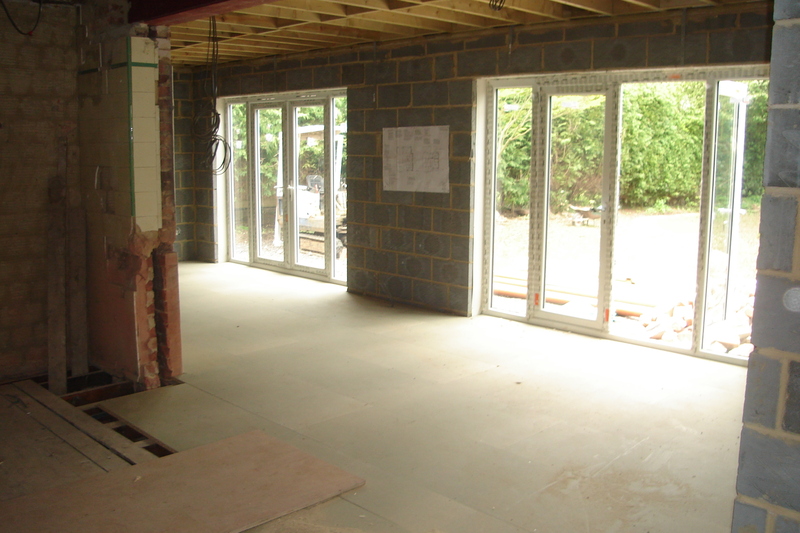 We extended the property at the back and side creating a large kitchen diner with french doors leading on to the new patio. 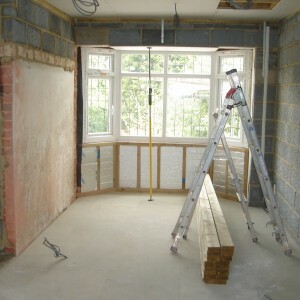 Upstairs we built an extra 4th bedroom and installed an en-suite to the master bedroom. 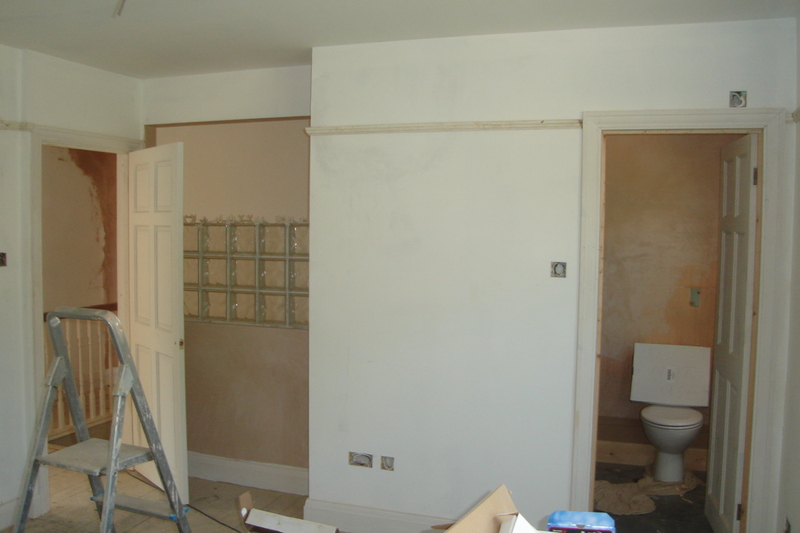 Downstairs we added an office, family room and playroom and even a utility room. 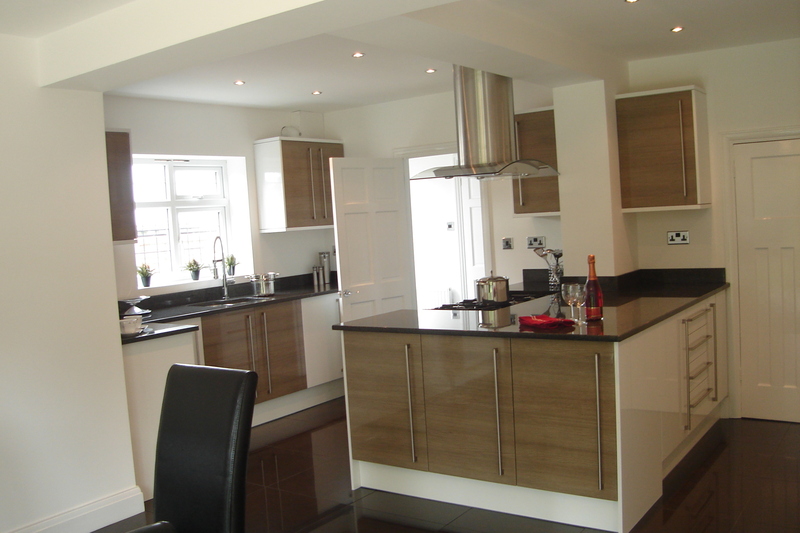 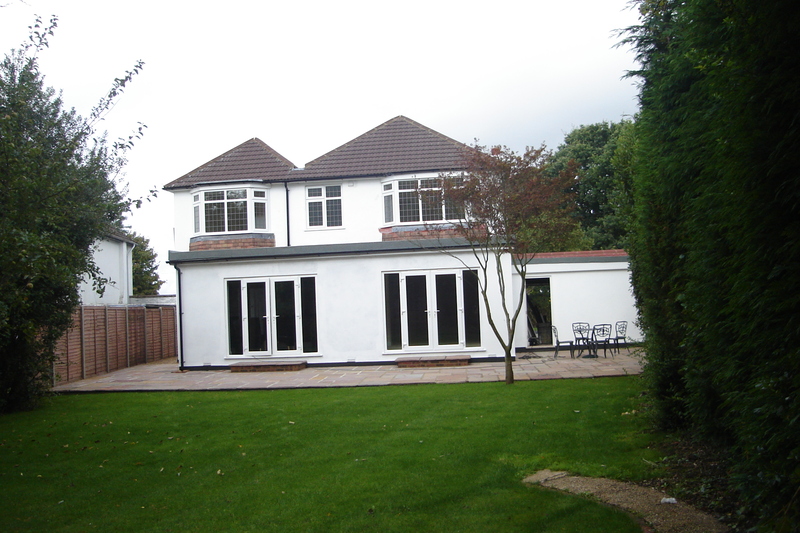 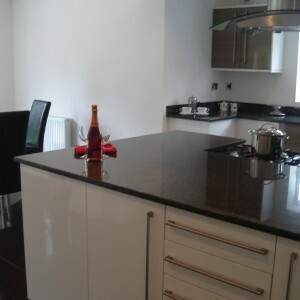 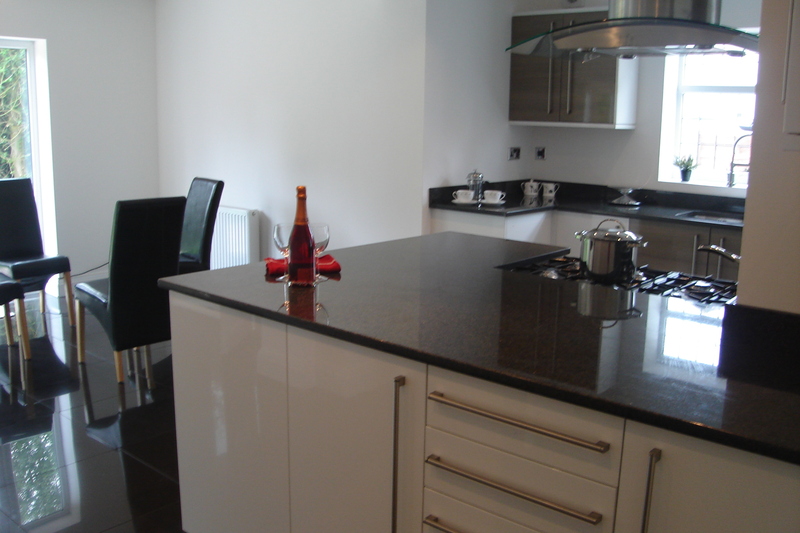 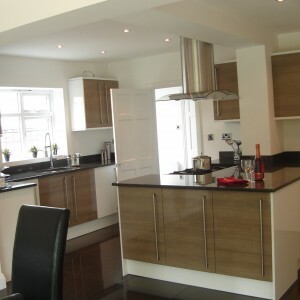 High spec finishes throughout really gave this house a high end luxurious feel. 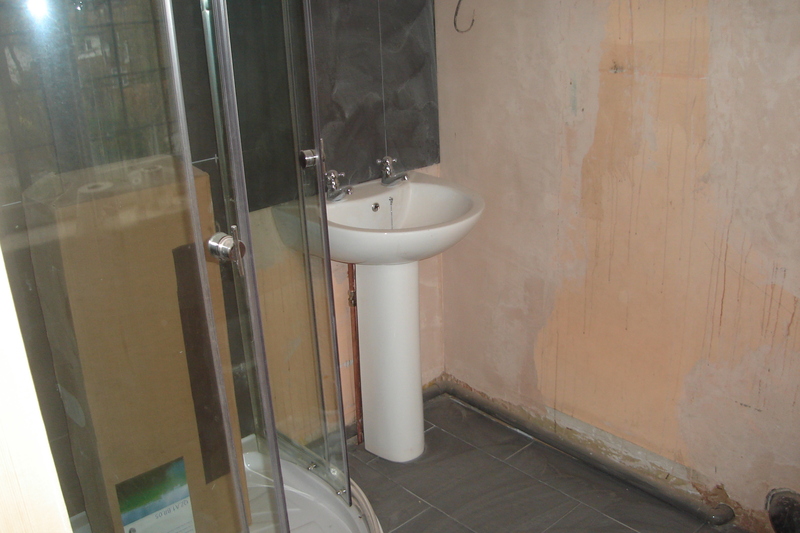 Needless to say it was snapped up once it went on the market! 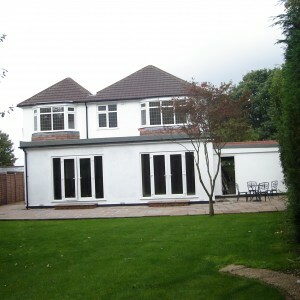 This was a huge project but Warren came in on time and on budget which we were amazed by. 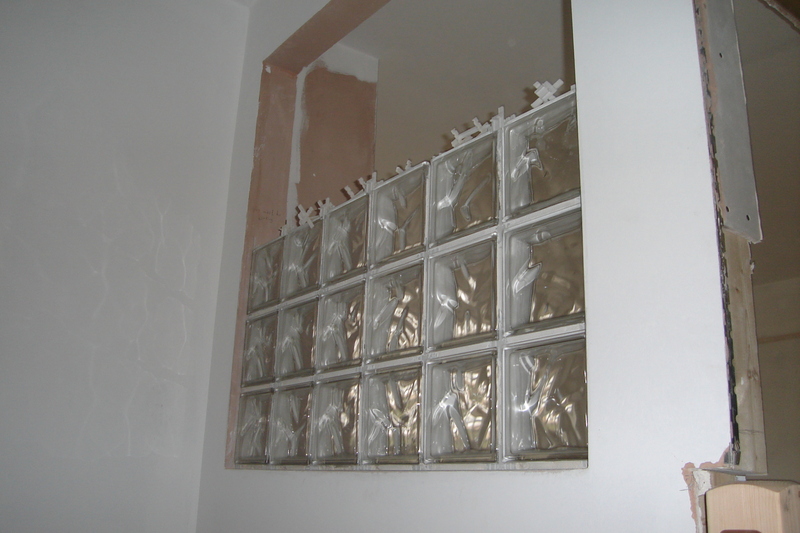 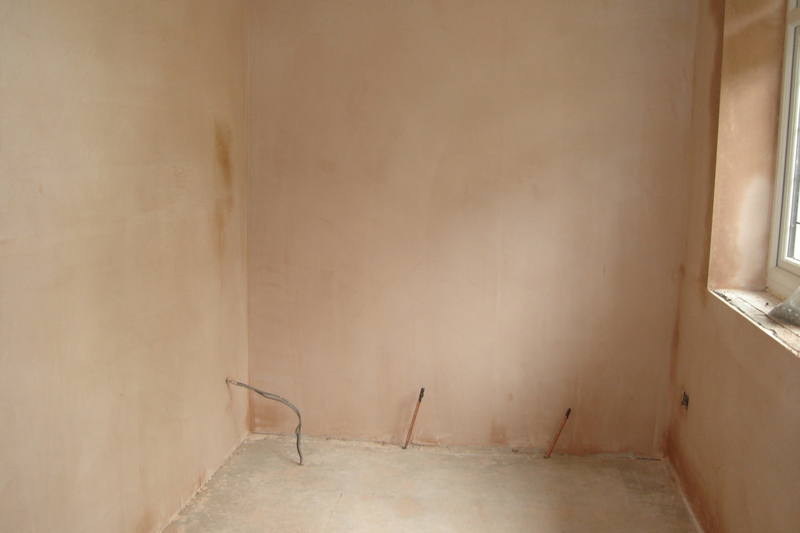 Cannot fault his work and he’s by far the best plasterer i’ve ever come across. 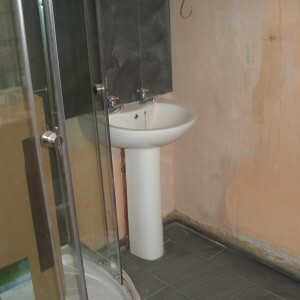 He took care of every aspect of the build in a calm effecient and professional manner. 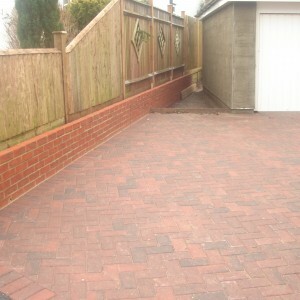 Contact us for your free no obligation estimate.